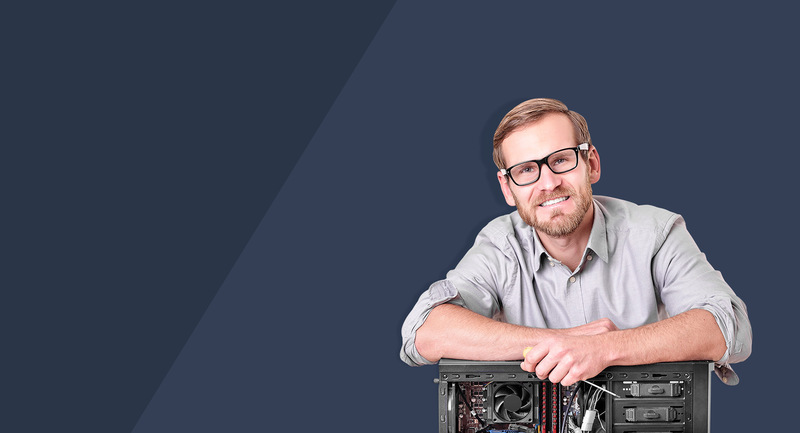 Our expert and friendly staff can provide technical support for computer problems with your PC or Server. 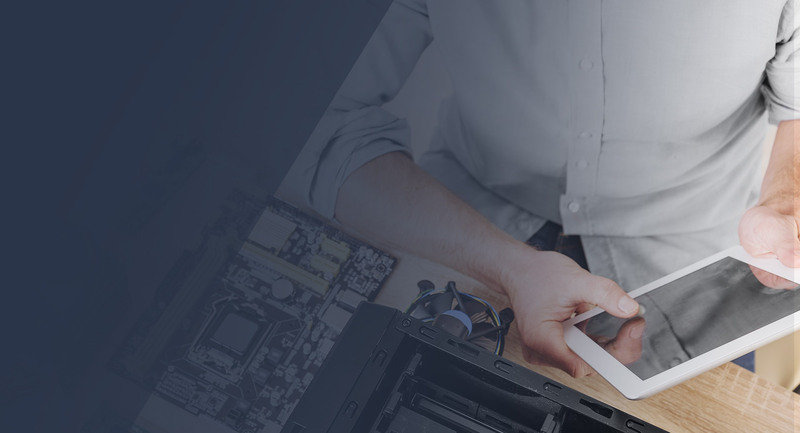 Whether you need help with hardware, software, networking or peripherals, we have the knowledge you need. 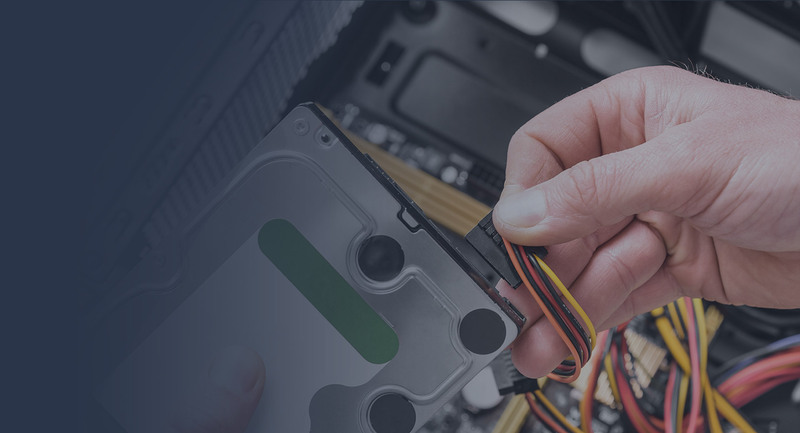 Our experienced technicians will fix the problem in no time and get you back to using your computer for what it was meant for…helping you get your job done efficiently and effectively.